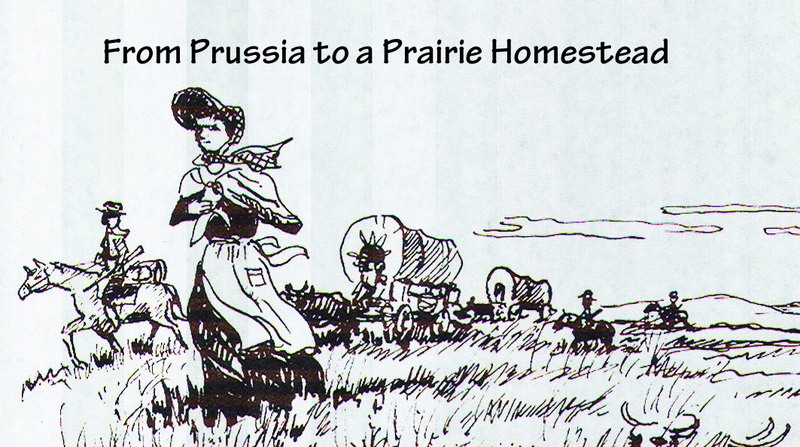 The give away of eight copies of the book Finding the Way; From Prussia to a Prairie Homestead has been completed. The eight copies have been claimed and will soon be shipped to the winners. A thanks to all that have participated.